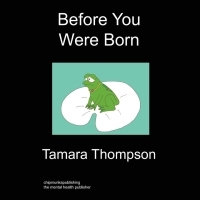 In these collections of Prose and Poetry, Tamara takes the reader on a journey through her Life as she has lived, breathed and felt it as a survivor. These Poems capture glimpses of True Love and heavy hearts; all while reawakening the soul. 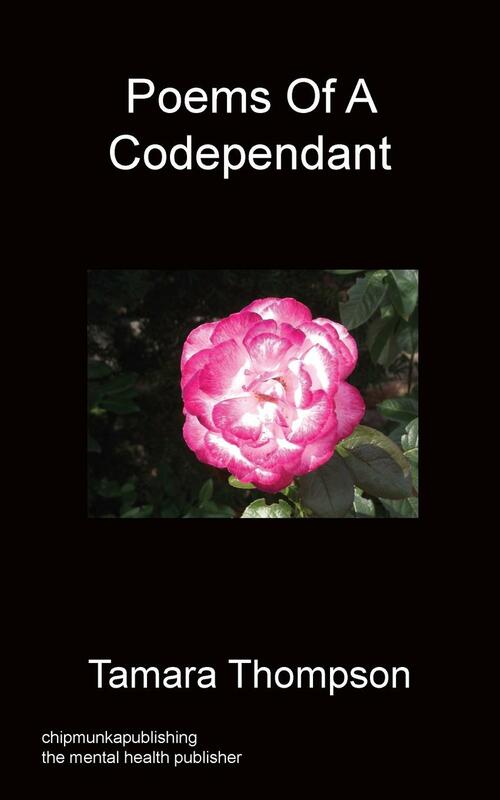 From a Life of codependency to independency, homelessness to shelter, respect of the self, to self Love and finally, imprisonment of the mind and then to find freedom of the soul! Tamara Thompson was born on June 18th, 1976 in Toronto, Canada. Although she struggled through life and in school at large. She managed to make it through to Brock University residing in St. Catherine’s, Canada. She studied very hard as an English and Social Studies Major and had high hopes for her future. 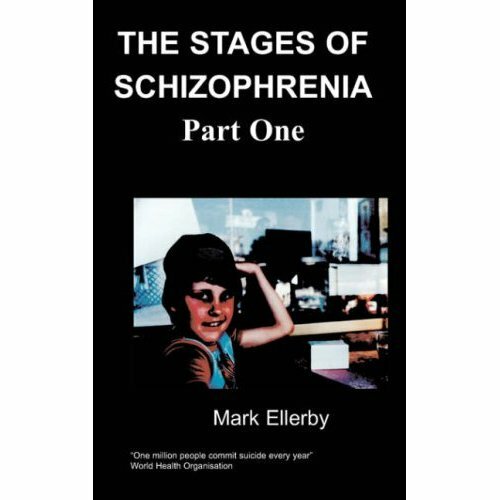 During that time she learned that she was also dealing with other issues; one being her Mental Illness. After Five years of hard work and following healthy guidelines-Tamara discovered that her writing was a valued part of her development and healing! Tamara hopes to add a sense of Light and thought to the world of Mental Health through her creativity. Still there you are with me!